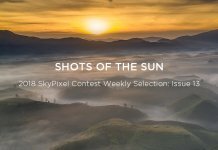 With the myriad of features, functions, and accessories out there for drones, here we make a case for keeping things small, portable, and user-friendly. Welcome to the world of mini drones. What is a mini drone exactly? Mini drones are generally small enough to fit in your hand but are not to be confused with toy drones. 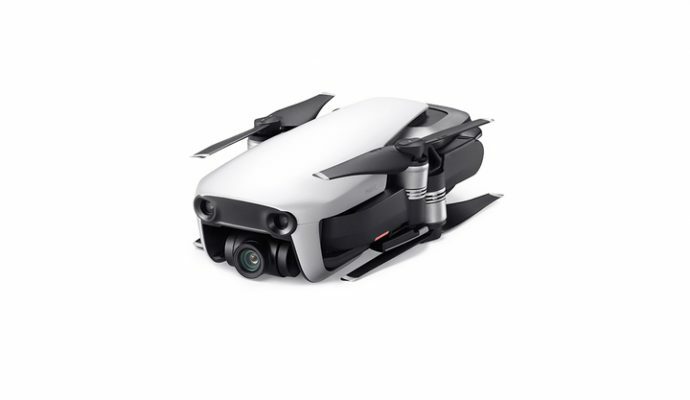 Their compact bodies and controllers do not mean that they are technologically compromised as they retain the camera quality and features usually associated with larger drones. 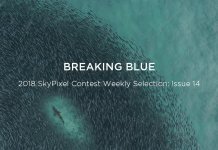 Towards the smaller end of the scale, nano drones are amongst the smallest drones out there, but with size reduction comes compromise on features and quality. 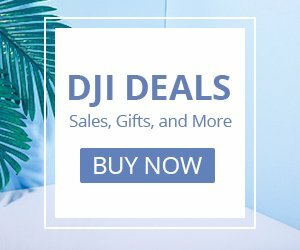 ​ Why buy a mini drone? Small drones are the perfect way for novices to build their piloting skills. The ease of handling and practical flight time provides beginners with great practice sessions. This small size also means that they can be flown indoors and perform those delicate maneuvers that aren’t possible with larger aircraft, such as whizzing down narrow corridors. 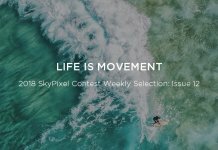 The breadth of quality in smaller drones on the market are many and varied, covering everything from nano FPV drones, mini RC drones, small selfie drones, and compact foldable drones. 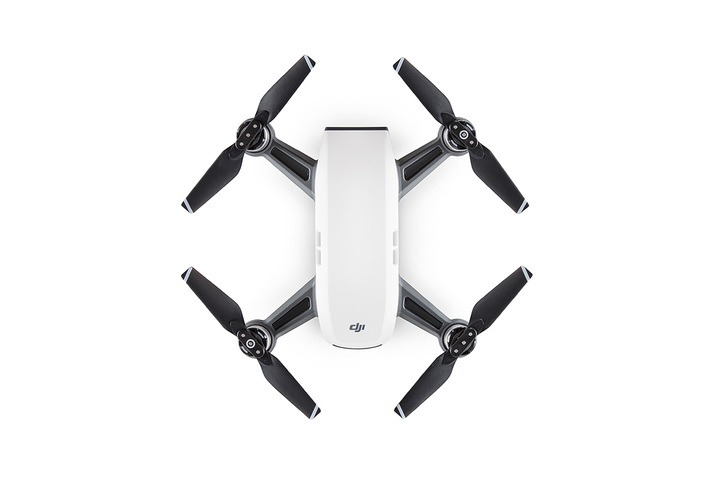 Generally, the smaller you go, the more the compromise will be on flight time, camera quality, and stability, while those at the top end of the market share similar features and the camera qualities of bigger drones. 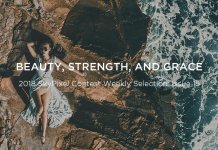 I think you’ll agree with me when I say that’s it’s tough to choose the right mini/nano/small drone since there are so many options out there and information on them is surprisingly sparse. 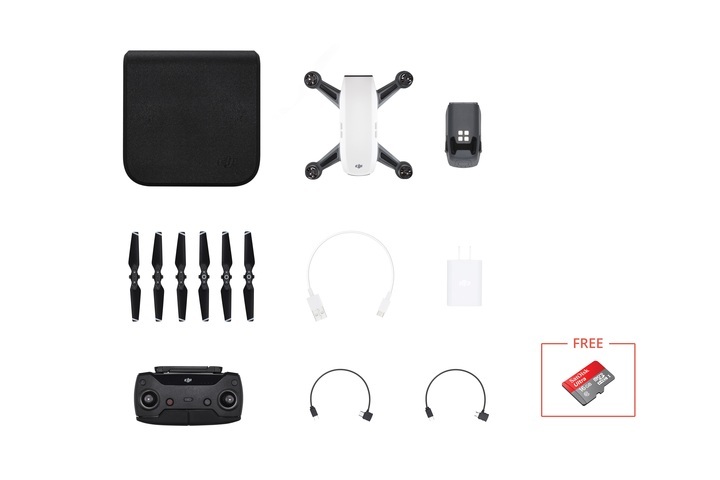 So, to make things easier, we’ve pared down what we think are the top 3 mini/nano/small drones on the market. 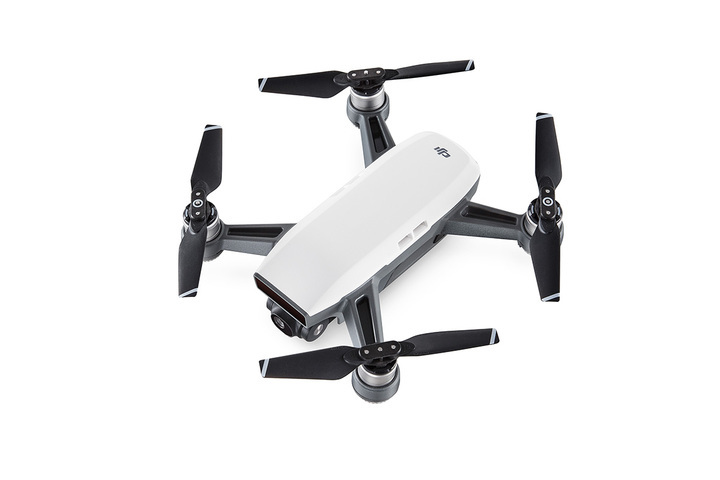 With its 720p 30fps video recording, multiple flying modes, impressive flight time, and extremely easy to use app, the Tello certainly punches above its weight. 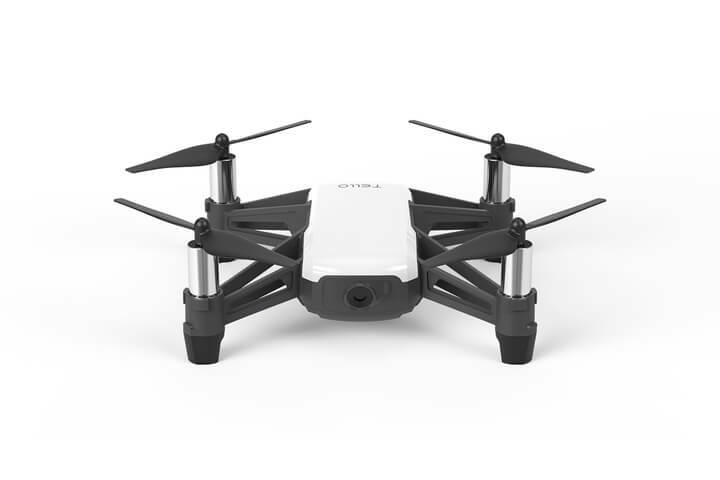 This tiny drone comfortably fits in your palm and only weights 80 g. It has a range of 100 m, uses two antennas for the best possible signal, and has a maximum flight time of 13 minutes. 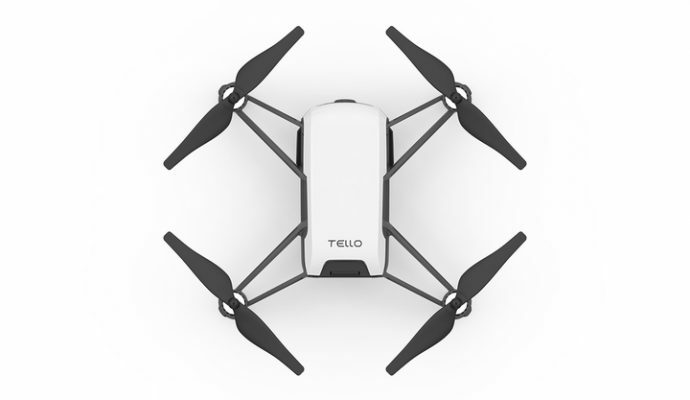 Flying the Tello is child’s play thanks to the controller app, making it one of the best nano drones for beginners. Adding the Gamevice controller or the Game Sir T1 controller to the mix makes the Tello even more of a joy to fly, especially for those delicate indoor maneuvers, lending it a tactile edge. Fun flying modes include Throw & Go, 8D Flips, and Bounce Mode, which make Tello the perfect drone for both kids and adults alike. VR headset compatibility also makes it the ideal mini FPV drone. 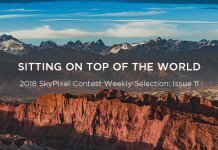 Compared to other nano drones, Tello's 5 MP camera and HD video shooting with Electronic Image Stabilization (EIS) provide excellent results for such a small package. The EZ Shots feature records short videos with Circle, 360, and Up & Away shots, creating truly unique footage. Tello has been developed to be programmable with Scratch, the MIT-developed coding system that allows kids and teens to learn the basics of programming intuitively. 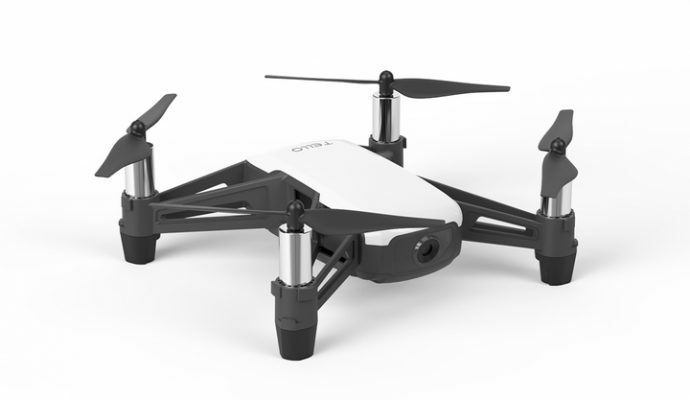 Tello is also super safe, with auto takeoff & landing, low battery protection, failsafe protection, and a vision positioning system, making it perfect for younger novice users. 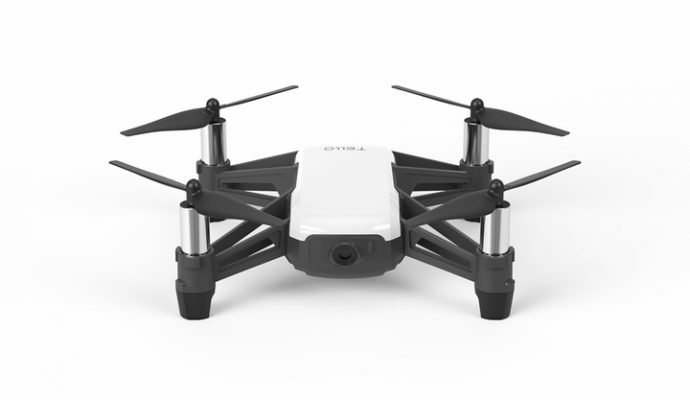 Spark’s slightly more substantial footprint and 300 g weight puts it right in the middle of bigger, more feature-laden drones and the smaller, more novice-oriented ones. 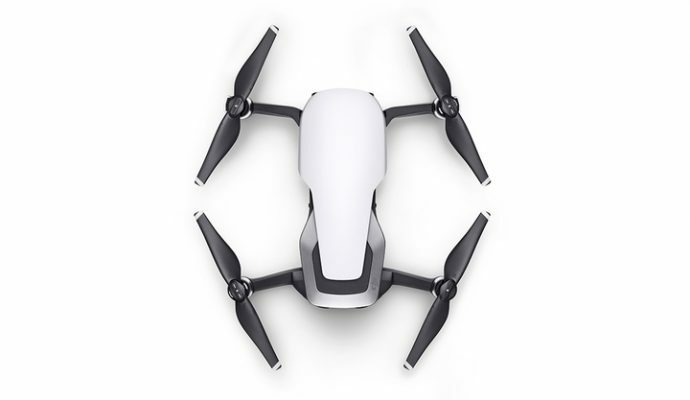 Its max speed of 31 mph (50 kph), flight time of up to 16 minutes, and a maximum distance of 1.2 mi (2 km) with a controller means that Spark can open up possibilities that other small drones cannot. 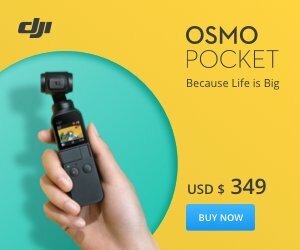 The 1/2.3” sensor takes 12 MP photos and 1080p 30fps video that are incredibly smooth and stable thanks to its mechanical 2-axis gimbal. 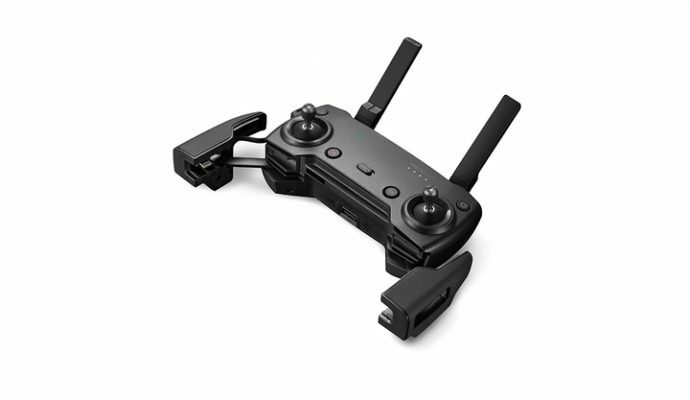 The Advanced Gesture Control feature works a charm and brings a truly intuitive approach to the tricky pursuit of capturing outstanding aerial footage without the need for a remote controller or mobile device. 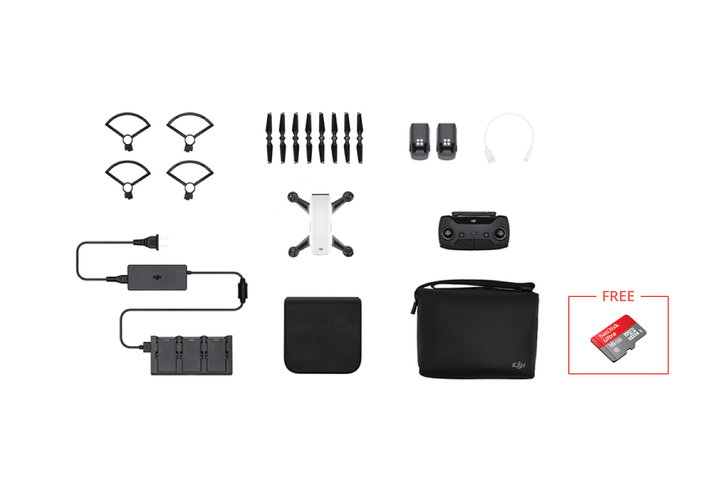 All this combined with QuickShots, TapFly, and ActiveTrack intelligent flight modes (Related: Spark quick tips), make Spark a genuinely user-centric drone in a small yet portable package. 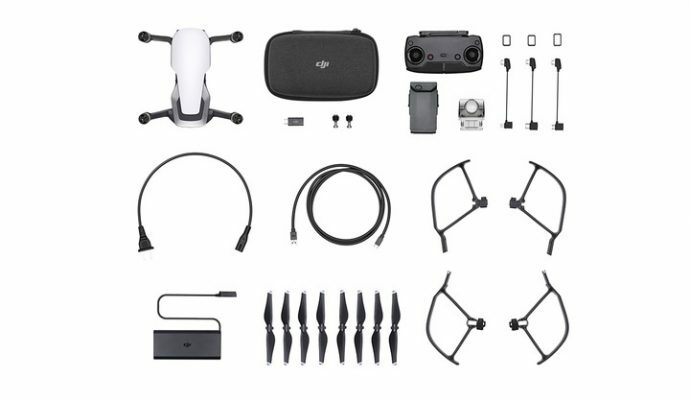 Regarding FPV flying, Spark is compatible with DJI Goggles offering a unique flying experience. Safety is at the heart of Spark, with FlightAutonomy, Return to Home, Flight Protection, and Intelligent Battery modes. 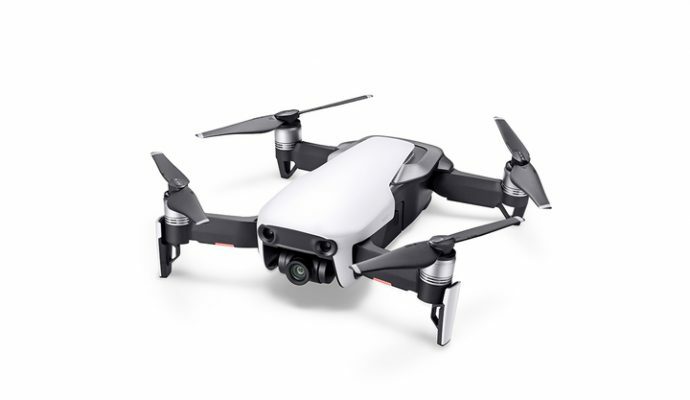 Having an excellent balance between size, performance, and price, the Mavic Air is foldable and compact enough to be taken anywhere. Weighing a mere 430 g with a winning flight time of 21 minutes offers excellent battery efficiency. Sport Mode gives the drone a max speed of over 42 mph (68 kph) and can (when pushed) achieve a whopping 6.2 mi (10km) flight distance. 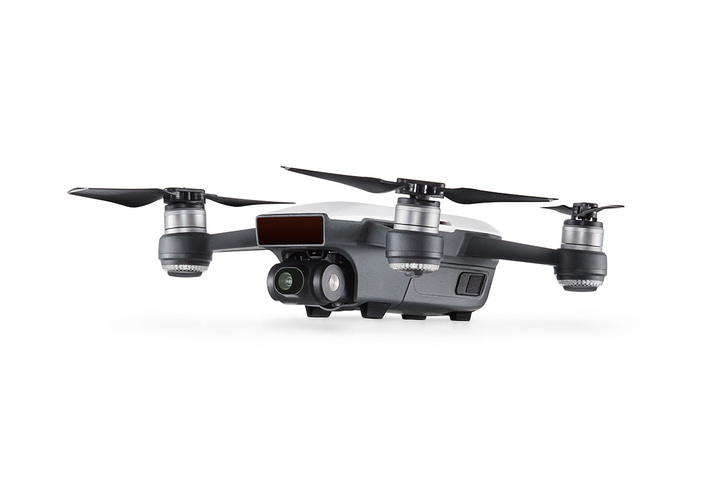 With regards to footage quality in the small drone class, the Mavic Air steals the show. 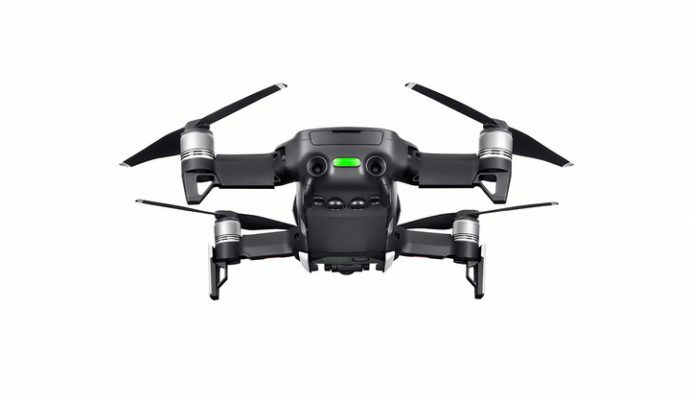 Its 4K camera can record video at up to 100Mbps and deliver quality footage found only on bigger drones while the 3-axis gimbal always maintains stability. 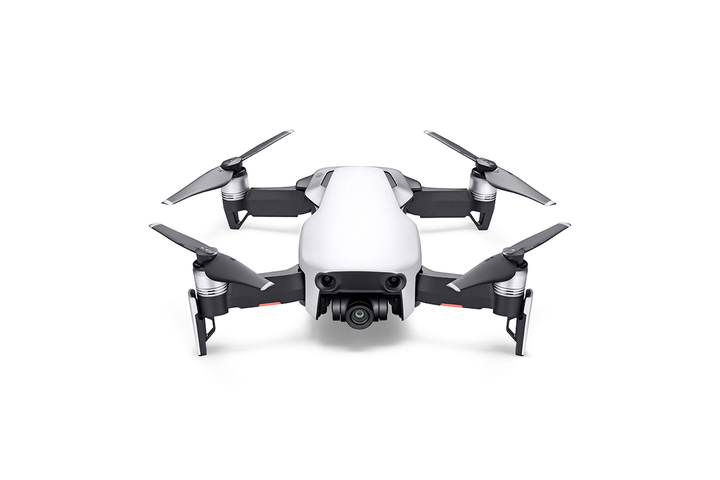 It also introduces features that are just not available on other small drones, including epic 32 MP sphere panoramas, slow motion at 120fps, and HDR photos that will knock your socks off! More than that, all can be stored directly on the 8 GB internal storage. The new intuitive SmartCapture function offers another option to let the drone follow you while you're shooting videos. 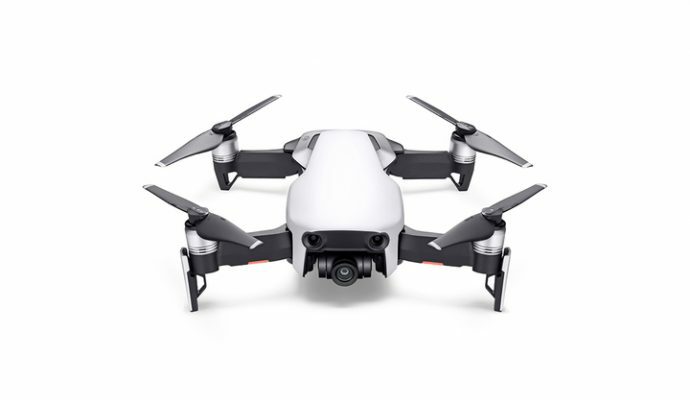 The Mavic Air also boasts intelligent flight and shooting modes including QuickShots such as Asteroid and Boomerang and Advanced Pilot Assistance Systems (APAS) to help you further safely get your epic shots. FPV flying can be done thanks to compatibility with the DJI Goggles. The powerful FlightAutonomy 2.0 sensor system improves flight safety by using information from the surrounding environment to enhance flight performance and actively avoid obstacles. 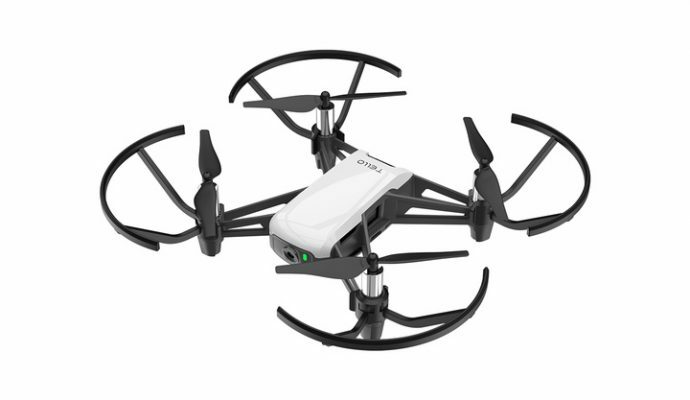 Are mini drones for you? A: Traditionally, mini drones were not a particularly good choice for beginners. Without features like GPS, vision positioning, or hovering assistance, small drones could prove tricky for novices to hone their piloting skills and may even put them off for good. 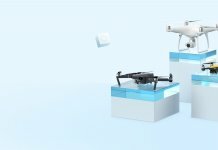 Which mini drone is best for me? 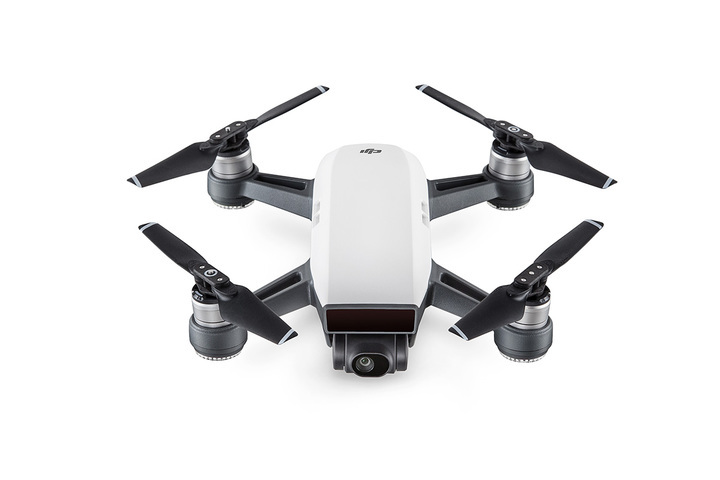 A: DJI incorporates essential features like GPS, hovering assistance, and vision positioning into their small drone line-up. 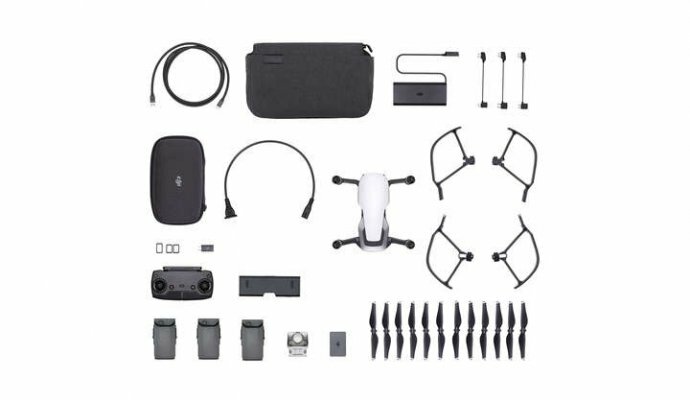 This includes the Tello, Spark, and Mavic Air, making them ideal for new drone pilots. 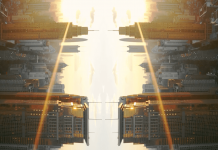 How can I master flying drones? A: A common stumbling block for novice pilots is figuring out drone controls. Keep in mind that remote controllers have the advantages of longer transmission distances and faster speeds. Controlling a drone using mobile devices offers the benefits of ease and convenience over shorter distances. Moreover, hand gestures provide the most intuitive approach to flight control. 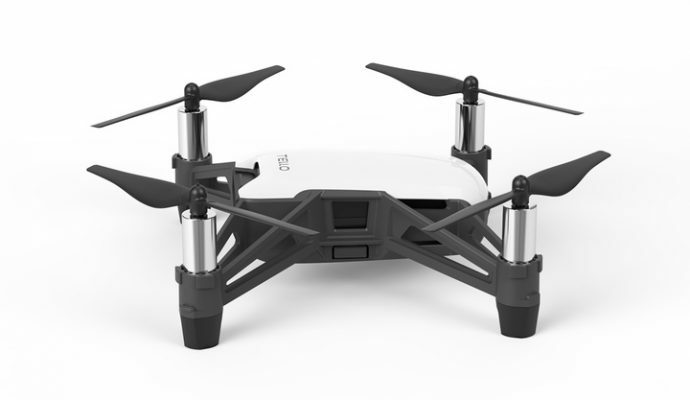 The world of mini drones can be intimidating, but it needn’t be with DJI.